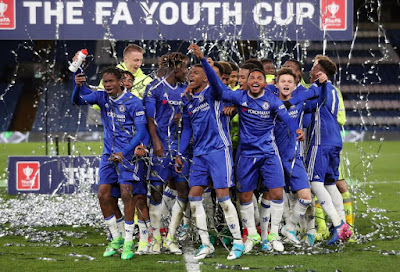 Chelsea's Four in a row and their sixth FA Youth Cup in eight seasons - Congratulations to our Under-18s. 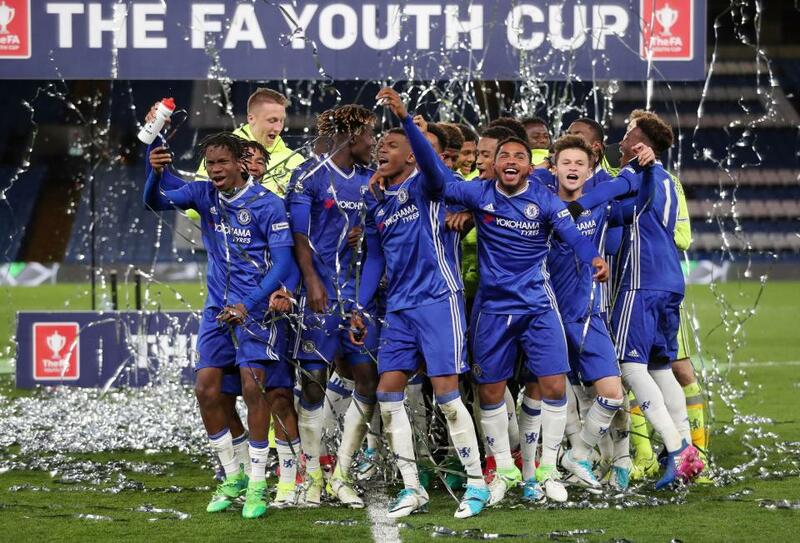 Chelsea's under-18's pulled off another stunning victory winning the FA Youth Cup for a fourth year in a row by beating Manchester City 5-1 (6-2 on aggregate) at Stamford Bridge last night. Having won the title five times in the last seven seasons, there was immense pressure on Jody Morris' side heading into the game last night. 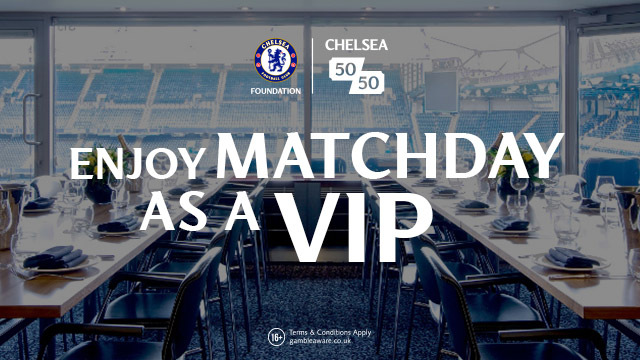 Having drawn in the first leg, all eyes were on the youngsters last night with Roman Abramovich, Antonio Conte, John Terry and Frank Lampard all in attendance. The boys delivered a truly impressive performance playing in a 3-4-3 formation, replicating the first team. 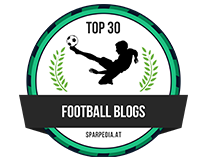 Trevor Chalobah, Ike Ugbo, Callum Hudson-Odoi, Dujon Sterling and Cole Dasilva were the goalscorers that delivered the trophy for the fourth season running, making it six titles in eight years. For the full match report click here to take you to the Chelsea website.